Medi-Cal Dental Benefits | Does Medi-Cal Cover Dental? In addition to standard health coverage to fulfill the Obamacare health insurance mandate that everyone be insured, other Medi-Cal benefits are also available, including dental benefits for eligible adults and children. Yes. But, not everyone with Medi-Cal/Denti-Cal qualifies for benefits. A patient must first be evaluated to rate or degree of the malocclusion, which is a problem in the way the upper and lower teeth fit together in biting or chewing, such as an overbite or under bite. The way this is determined is by using measurable units known as a Labio-Lingual Deviations (HLD) index score. Depending on the physically handicapping orthodontic defects and HLD score, Medi-Cal/Denti-Cal will either approve or disapprove the corrective action. Patients covered by a basic Denti-Cal program will be eligible for Orthodontic coverage. However, they must qualify with a Handicapping Labio-Lingual Deviation (HLD) index score of 26 points or more. Patients covered by a managed care plan through the Denti-Cal program, in certain cases, will not have orthodontic benefits. But, this can be remedied by simply changing dental plans. Children with severe health problems who qualify under the California Children’s Services (CCS) will have orthodontic coverage. But, they can’t qualify further without an HLD score of 26 points or more. Healthy Families dental coverage through CCS may provide orthodontic benefits with an HLD index score of at least 26 points or more. Patients must have lost all primary (baby) teeth or be at least 13 years old and not more than 21 years of age. HLD (Handicapping Labio-Lingual Deviation) index score must be 26 points or more. Overbite (overjet) must be greater than 9 mm. You can learn more about available dental benefits by contacting your nearest Freeway Insurance agent or by visiting Denti-Cal. In order to receive Denti-Cal dental benefits you must first apply and qualify for Medi-Cal health insurance. Enrollment is open throughout the year so there is no waiting until next year if you miss the Covered California open enrollment for 2018 – which runs from November 1, 2017 to December 15, 2017. Applying is just a matter of meeting Medi-Cal income, immigration and California residency status requirements to qualify for no-cost or low-cost insurance. Enrollment can be done in several ways. The first is by visiting your local County Human Services Agency. 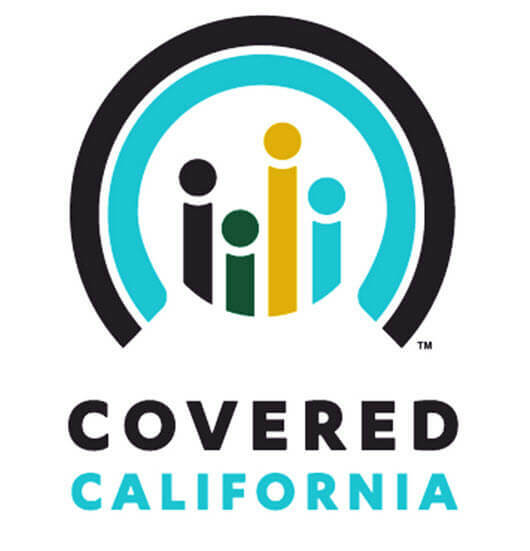 You can also go to the Covered California website at www.coveredca.com. Or, you can choose to contact your nearest Freeway Insurance agent to discuss your options and eligibility. By picking Freeway Insurance to guide you through the confusion, you’re letting the premier health insurance broker provide you with the same exceptional support, expert guidance and low prices existing auto insurance customers have experienced since 1987. Freeway has partnered with Covered California and some of the nation’s most trusted carriers to help its health insurance customers find affordable, quality health plans at low-cost or no-cost. And, as always – Freeway’s services and your free health care quotes are 100% free. So, why not get started today? Call 877 892 6506 to speak with one of our health care brokers or request a health insurance quote online.